Having grown up on a farm in the central part of Illinois, plants and animals were a big part of my everyday life as a child. Along with enjoying all of nature on a farm, I also enjoyed drawing pictures. I attended a one-room elementary school, where I was encouraged to create art for everyone to enjoy, in the form of seasonal murals. After high school graduation, with art my one big interest in life, I enrolled in The American Academy of Art, in Chicago, where I attended classes in commercial art and figure drawing for three years. I worked in business offices in order to support my art education, working at technical jobs like designing business forms and logos. After many years away from creating art, I rediscovered my passion for it through the Botanical Art Classes at The Morton Arboretum. 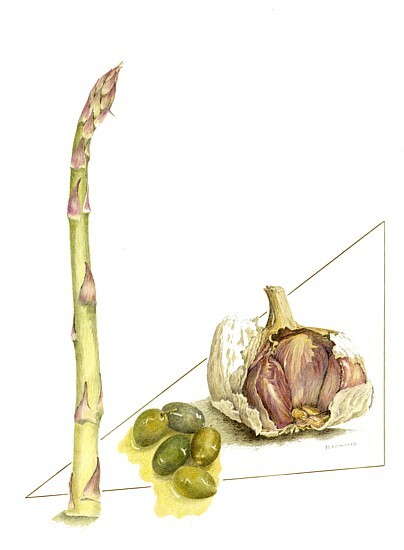 I received a Botanical Art Certificate from the Arboretum 2000, and have been working towards the Master Certificate. A number of my art pieces are held in private collections. 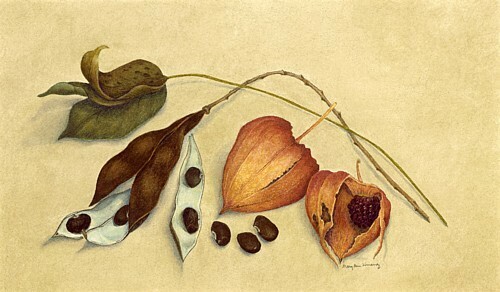 I enjoy working on Botanical and Nature Art in my studio at my home in Downers Grove. I work in a variety of media, always trying new things. The media I most frequently work in are colored pencil and silverpoint. 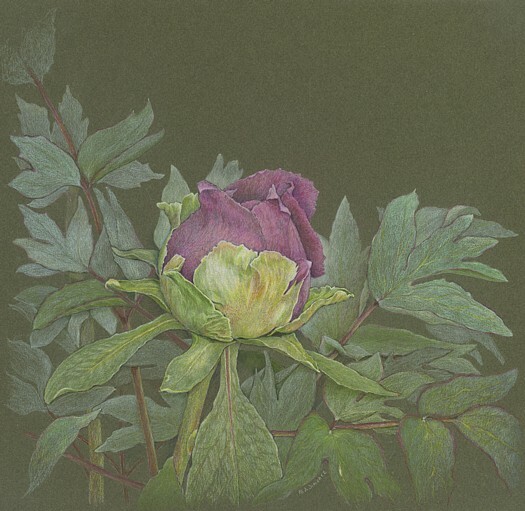 I am a member of the Colored Pencil Society of America, The Society of Metal Point Artists, and the Nature Artists’ Guild of The Morton Arboretm. I’m fortunate to have been able to travel, and continue to do so, to many different countries, including some of the great historical art centers of the world. 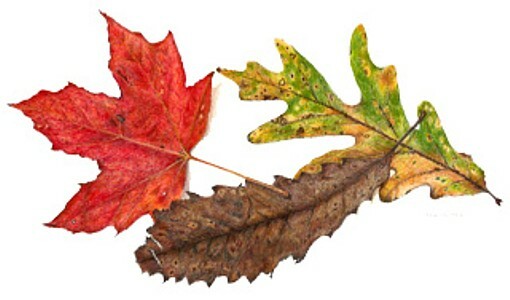 In the end, creating art from nature is my passion, though recognition and monetary reward are nice, it is the creation that is most important.